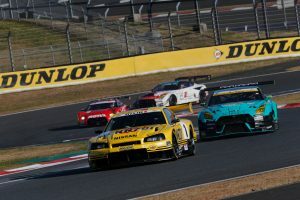 FANS attending this year’s NISMO Festival at Fuji Speedway will not only get to see past Nissan race cars and meet their legendary drivers – they’ll also witness the future of Nissan motorsports. 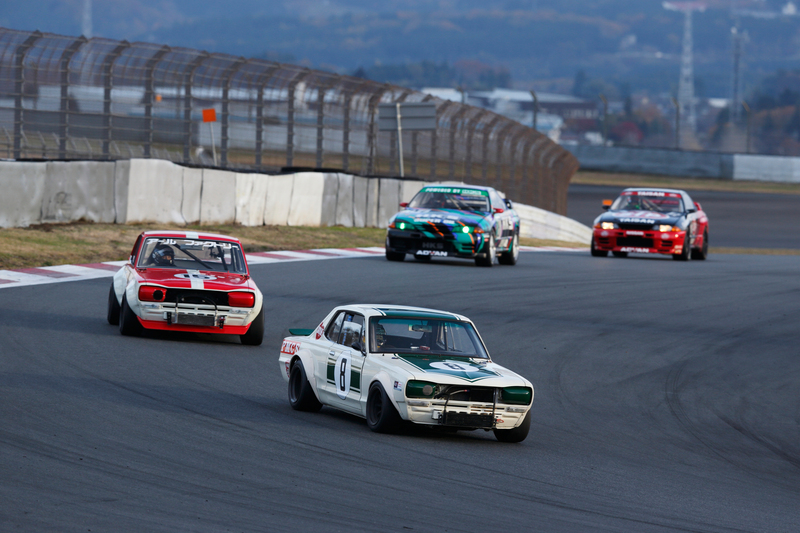 Nissan teams and drivers will gather on December 2nd for the running of some of the greatest cars in Nissan’s 60 years of global motorsports history, as well as heritage models and the latest NISMO road cars. 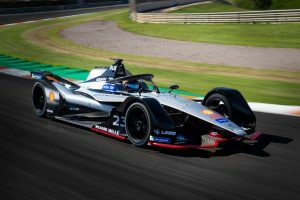 The 21st annual fan appreciation event also offers the first chance to see Nissan’s new Formula E car on a track in Japan, as well as an all-new, dynamic Nissan EV show. 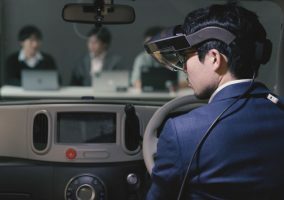 The Formula E car represents the performance side of Nissan Intelligent Mobility, the company’s vision for changing how cars are powered, driven and integrated into society. 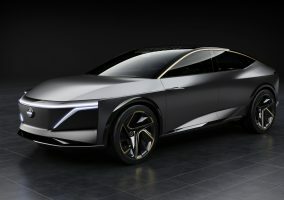 The 100 per cent electric model will be shown just weeks before its debut race in Riyadh, Saudi Arabia. 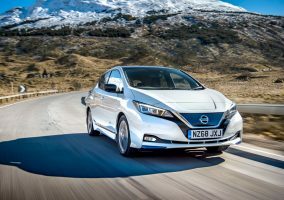 To celebrate Nissan’s six decades of global motorsports participation – starting with the class victory at the Australian Rally in 1958 – the festival will feature more than 50 cars that have competed globally and in Japan. 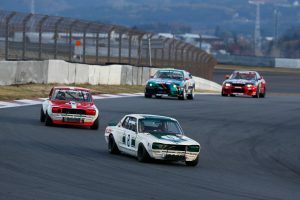 Rally cars from the 1950s to the 1980s, prototype cars from the 1990s, current GT cars and the Formula E car will be on display. This year’s event offers even closer access to the cars than in years past, and more time for interaction with drivers. 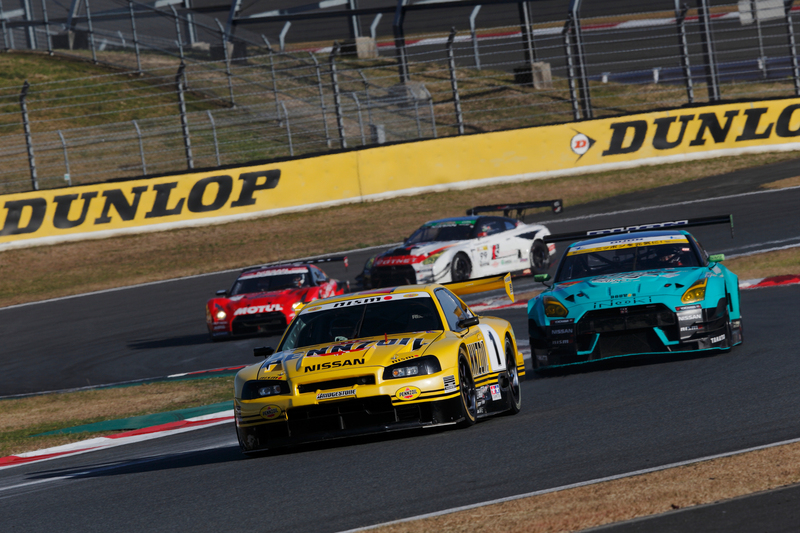 Off the track, the festival will feature autograph sessions and talk shows by legendary and current Nissan/NISMO drivers, children’s events, and corporate and vendor retailing.